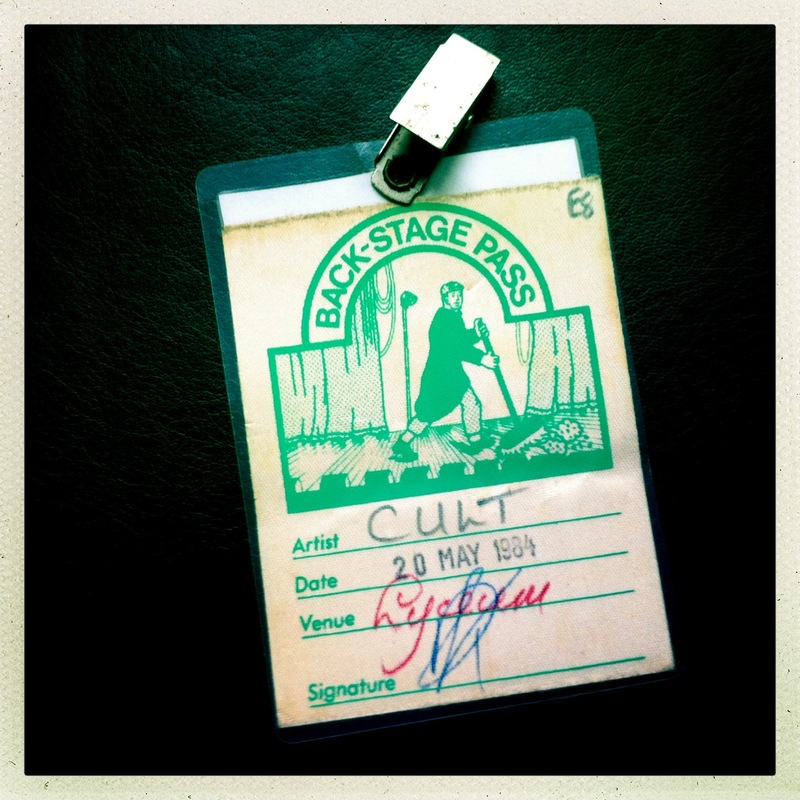 This gig was the first recorded show by The Cult to appear as an official release. It came out on vinyl and cassette as a limited edition given away free with the initial copies of Dreamtime. In 1996 Dreamtime Live at the Lyceum was remastered and re-released as a CD and video package. Whilst the CD and video are no longer available you can still purchase this as a download on iTunes or Amazon here.